Andy Nock has been Far North Holdings’ CEO since 2011. His career to date has encompassed a wide range of property and infrastructure development projects, both in the public and private sectors. 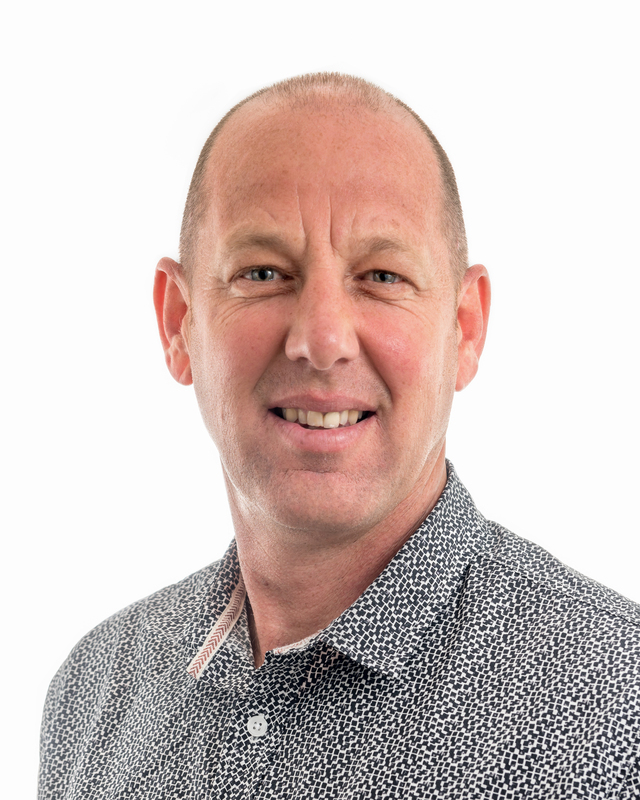 Before joining Far North Holdings Andy provided consultancy services to a number of listed property investment and development companies in New Zealand and abroad. The work primarily involved reviewing existing property portfolios or planned development projects, providing a strategic overview of how to move these forward, and identifying the necessary steps required to meet the targeted ROI. Between 2006 and 2008 Andy was head of development at Auckland International Airport Ltd. Here he headed up property development of the 1,500ha of land owned by AIAL, both air-side and land-side. This involved work across a variety of land-use fronts, including; retail, hotel, warehousing, offices, etc, for both new projects and expansion or redevelopment work for existing or new AIAL tenants. Before this he was managing director of Real Property Consultants based in Chester, in the United Kingdom. Here he oversaw a team that provided development, management and investment consultancy throughout Europe and Asia. His client base included listed retail companies, landowners and investment fund managers who wanted to maximise the value of their existing property portfolio or evaluate development opportunities. Clients included the likes of LaSalle Investment Fund, Pirelli, DEGI, Pradera and Sonae. Andy holds a BSc (Hons) in Urban Estates Surveying from Nottingham University, England. He is a member of the Royal Institute of Chartered Surveyors. 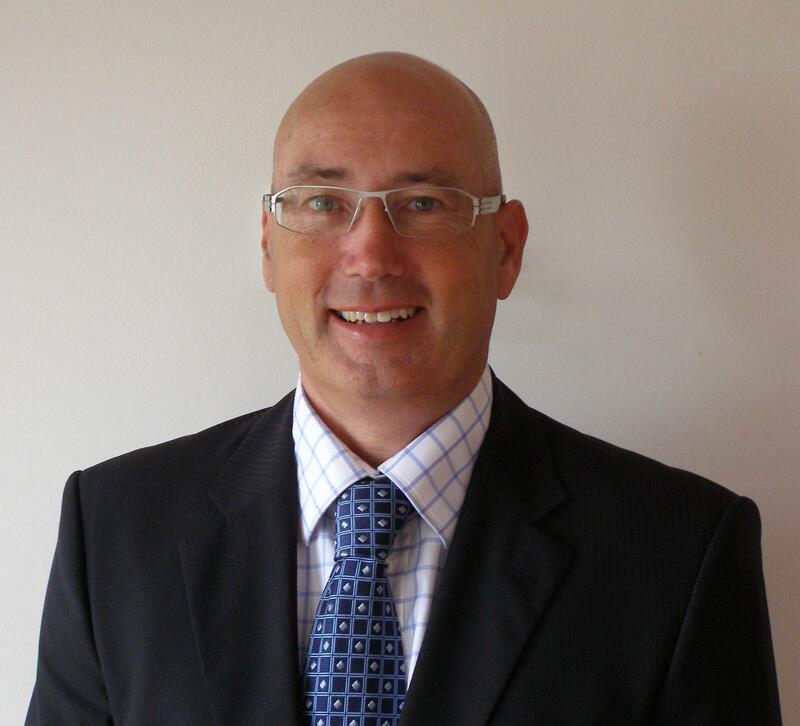 Chris Galbraith is Far North Holdings’ general manager. He is responsible for the overall daily management of, and has financial responsibility for, the operational performance of key areas of the company. He reports to the CEO and to the Board of FNHL. Before joining FNHL he was group manager, customer services at the Far North District Council (FNDC). Here he led a number of organisational improvement initiatives in the area of human resources and business process design. He led and implemented a number of capital projects including the Procter Library in Kerikeri and community facilities in Kaitaia. As executive officer at FNDC between 1996 and 1999 Chris managed a district-wide portfolio of development projects, developed and implemented a restructure of the organisation, and undertook strategic business planning and analysis. His commercial experience also includes five years with ANZ bank, with roles in marketing, systems implementation and relationship banking. Chris holds a Bachelor of Business Studies degree and a diploma in Business Studies. He is a Fellow of the Financial Services Institute of Australasia. Irwin Wilson is responsible for all FNHL’s accounting and financial reporting functions, including cash flow management, budgeting, debtors and staff. 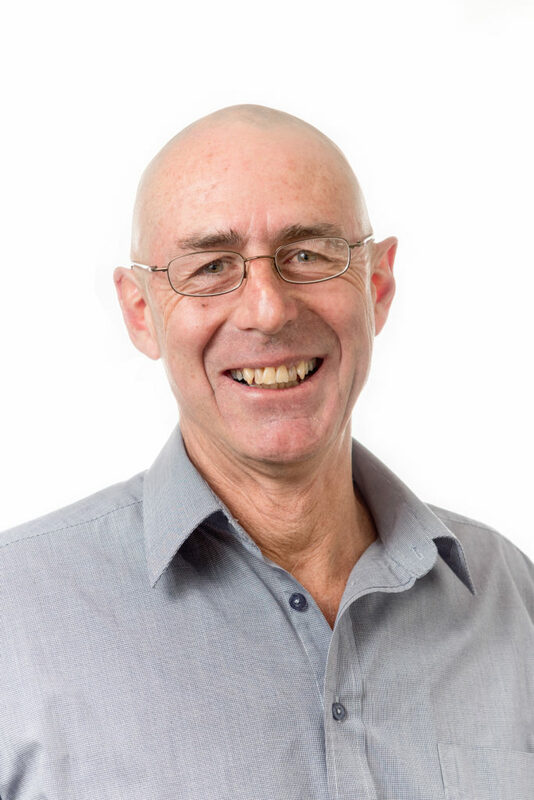 He is involved in the administration aspects of all new developments, including the Bay of Islands Marina expansion and new buildings at Opua and in the Hokianga, by providing contract support and information, all bank reporting requirements and securing the necessary funding. Irwin is also FNHL’s cruise ship representative, responsible for ship security, liaison and the management of land-based services and facilities for disembarking passengers on all ship days. Before joining Far North Holdings in 2010 Irwin owned Northland Boating Centre in Dargaville. This gave him a valuable insight into the challenges facing small business owners in Northland, which invariably include the need for hands-on involvement in sales, marketing and customer service. Irwin also held positions at Northland Port Corporation (now Marsden Maritime Holdings Ltd), including company secretary and financial controller, group engineering manager, and deputy general manager. 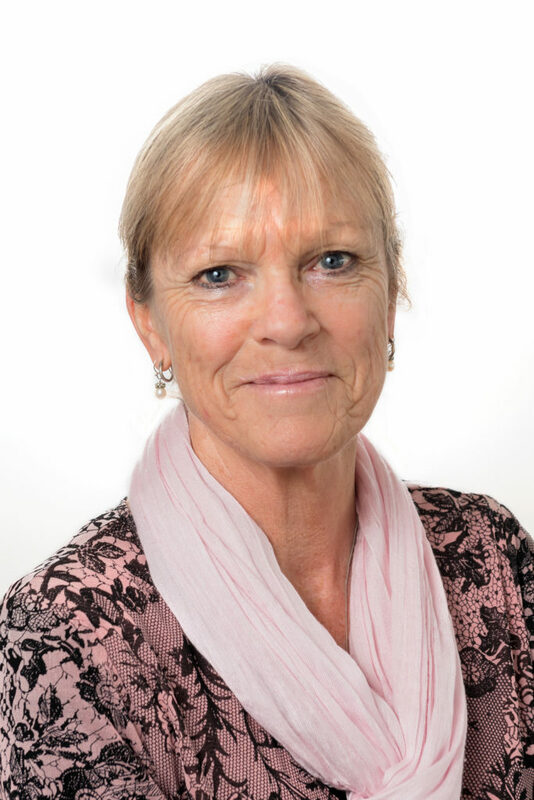 Michele Nicholls deals with FNHL’s asset and rental valuations, insurances, property sales and purchases, asset development and much of the legal work of the Company. She also administers the day-to-day management of FNHL properties and their tenants. Michele has been with FNHL for over 20 years. She joined the company in 1994 when it was only a three-person band, as office and accounts manager. The company’s offices were then situated at the land end of the Opua Wharf in an old building formerly owned by the Northland Harbour Board. This building also housed the local Post Office. The only other building the company owned in Opua at that stage was the Opua Powder Store. Between it and Ashby’s Boatyard there were only a few work sheds and undeveloped land. Before the Bay of Islands Marina was built Michele managed FNHL’s accounts, residential rental properties, swing mooring leases and the many overseas yachties that cleared Opua as a Port of Entry. At that stage the yachts rafted up, sometimes as many as six deep on the inside of Opua Wharf, waiting to be cleared by Customs and MAF. Cruise ships moored on the other side of the wharf. Mark Henwood is responsible for overseeing construction and development projects undertaken across the region by Far North Holdings. He is well versed in the New Zealand Building Act, Building Code, Compliance Schedules and Building Warrant of Fitness Scheme. He also has an excellent understanding of design philosophies, plans and specifications and how they relate to the New Zealand Building Code. Mark came to Far North Holdings from the Far North District Council, where he led a team of 15 people managing building consent inspections and processing. Before this he was the Council’s buildings control officer for the Russell and Paihia area. 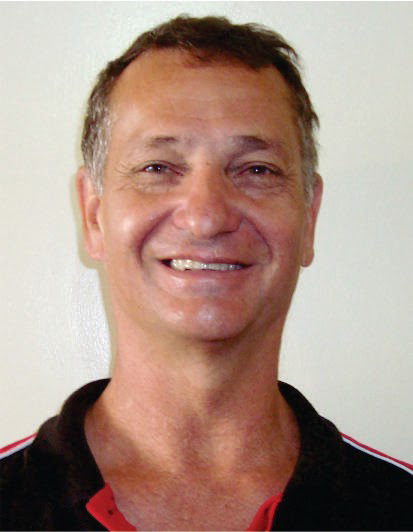 Paul Stringer is responsible for the day-to-day management of Bay of Islands Boatyard and Bay of Islands Marina. Paul came to FNHL in 2017 from EnviroWaste Services Ltd in Auckland. Here he had full responsibility for a business unit turning over $23m a year, servicing customers ranging from large corporates through to small commercial organisations alongside a residential curb-side service in the greater Auckland area. He trained as a boat-builder at Alexander Boats in Auckland, completing his apprenticeship in 1991. He has a trade certificate in ship, yacht and boat building and his career includes management and logistics in a wide range of industries, including construction, transport and marine operations. 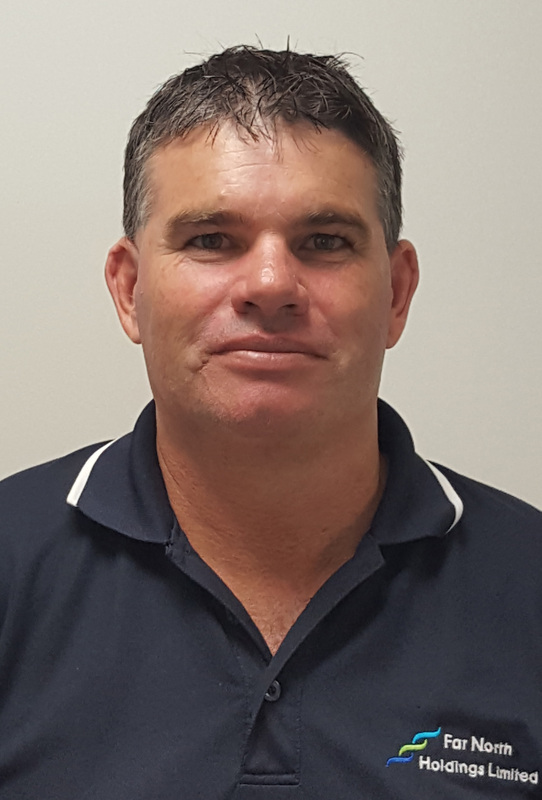 Terry Munden is Far North Holdings’ maintenance manager. He is a fitter welder by trade and a registered electrical service technician. 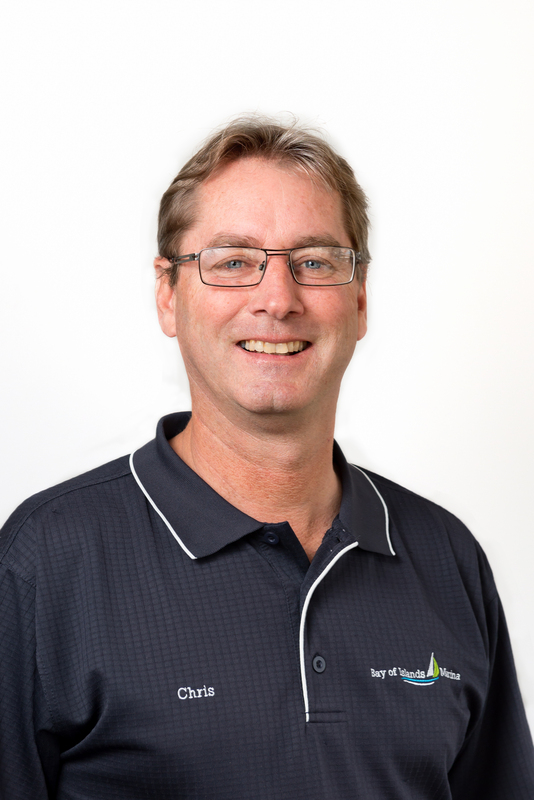 Before joining FNHL in 2017 Terry ran his own contract engineering and maintenance business in Whangarei and Napier. This saw him running a wide range of projects, both on land and on the water, for customers like North Pine, Napier City Council and Port of Napier. He has managed engineering and maintenance projects in the food, hospitality, construction, fishing and timber industries, and is a skilled plant and machinery operator. Kylie Cox is responsible for administration and many of the marketing functions at Far North Holdings. 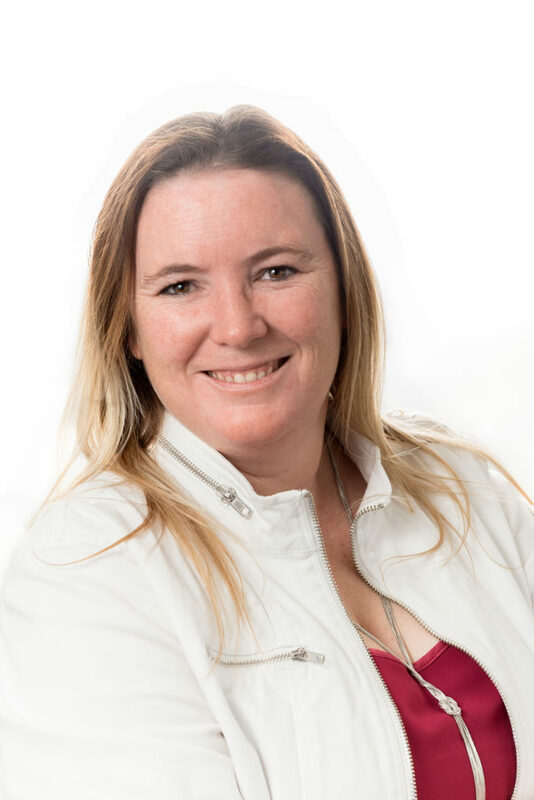 She leads the organisation of many of the events run by the company and its business units, and is responsible for advertising in and production of Opua Business Association’s ‘Gateway’ magazine. She joined Far North Holdings in 2013 from the Far North District Council, where she held senior administrative roles reporting to the chief executive, the general manager of finance and business performance, and the general manager of customer focus and culture. Before joining Council she worked in management and supervisory roles at Scenic Hotels. Kylie holds a Level 4 NZQA certificate in emergency management and she is a local CIMS welfare manager for FNDC Civil Defence. She is studying towards a degree in human resource development from Massey University and holds a National Certificate in tourism.